TheRCProShop.com – Radio Control Tech, Reviews and News from TheRCProShop.com. 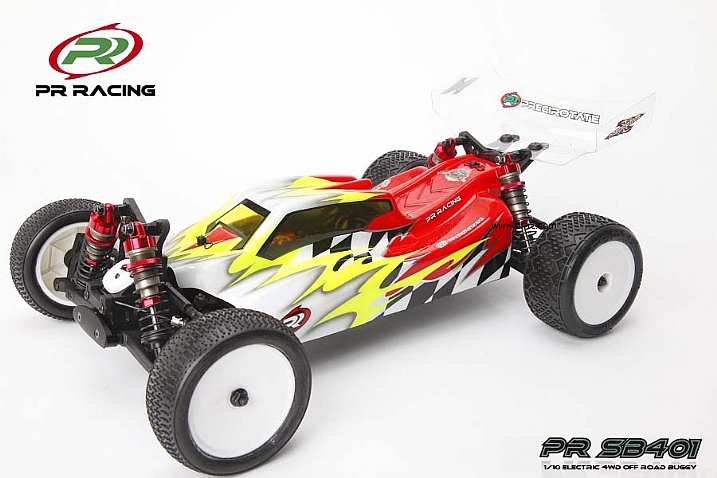 – Page 2 – RC Tech, Products, Reviews, Stories, Racing Rules and More! 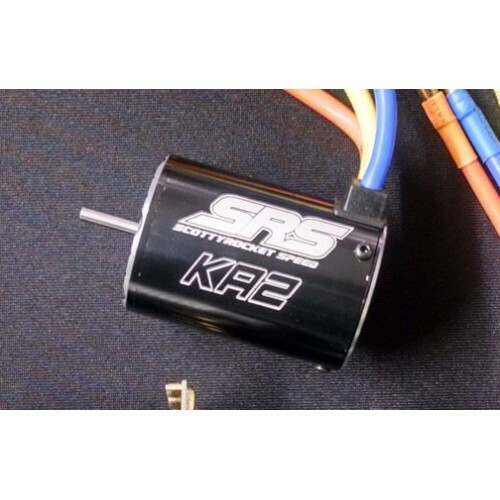 SRS KA2 Motors are Now In-Stock!